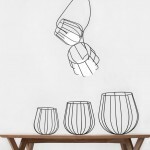 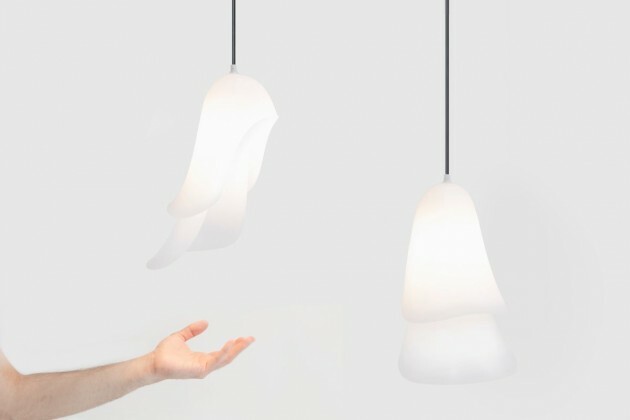 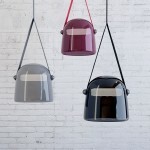 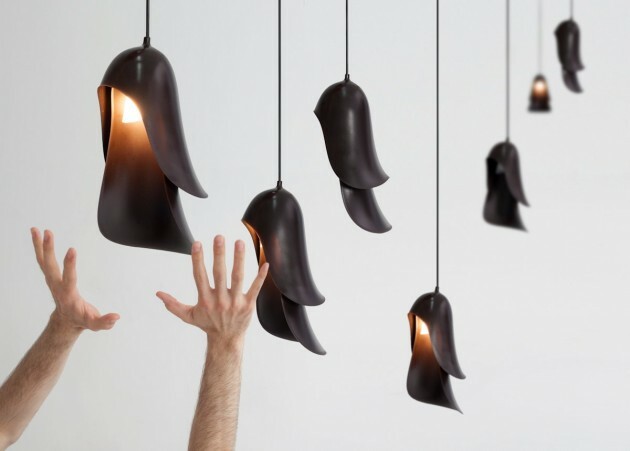 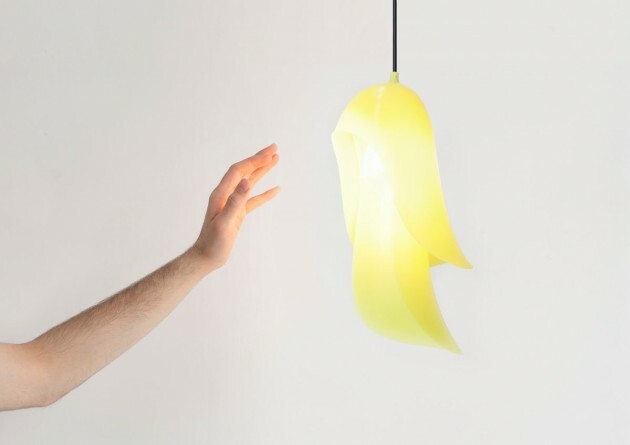 Constance Guisset has designed the Cape Lamp for manufacturer Moustache. 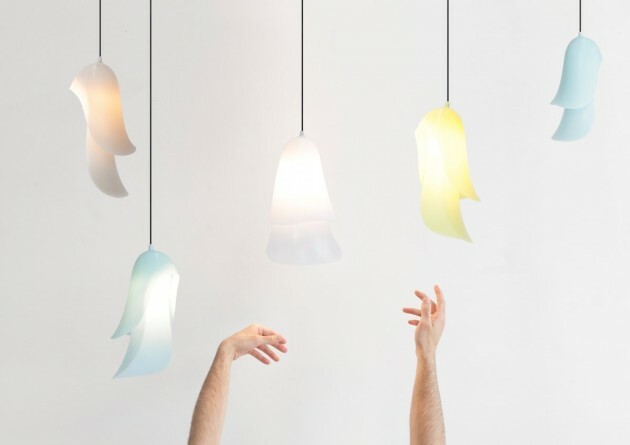 Like an abstract figure, halfway between animal and vegetal, with its fluid curbs between softness and tension, Cape reveals its light and opalescent colours. 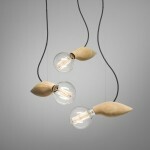 Delicate on her metallic base, soft and ethereal, it seems the incarnation of a breath. 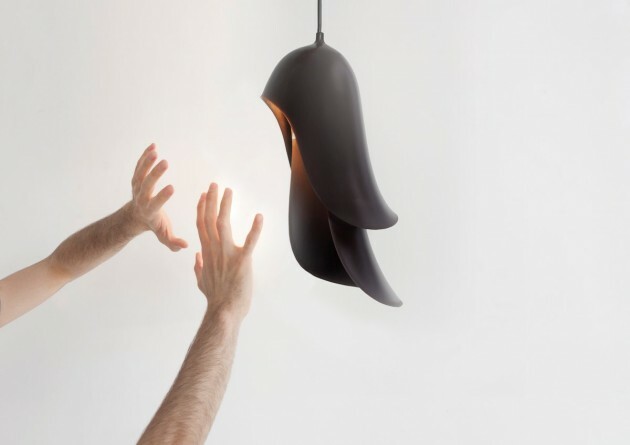 From its two parts imbricated together emanates a gracious and mysterious presence. 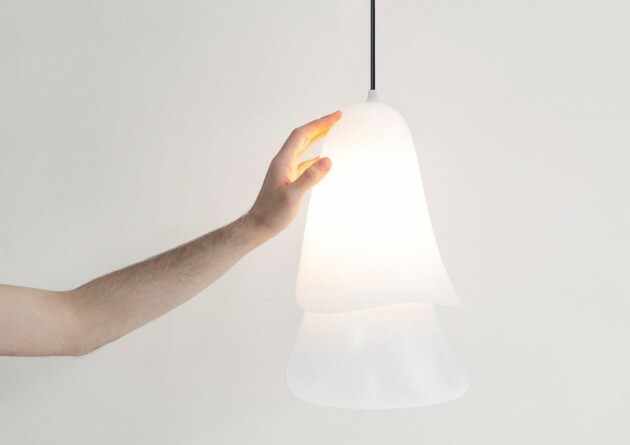 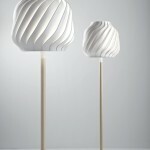 Cape is a lamp realised in injected plastic.